of the Hash House Harriers. Every other Sunday at 2:69pm (1:69 in the winter! 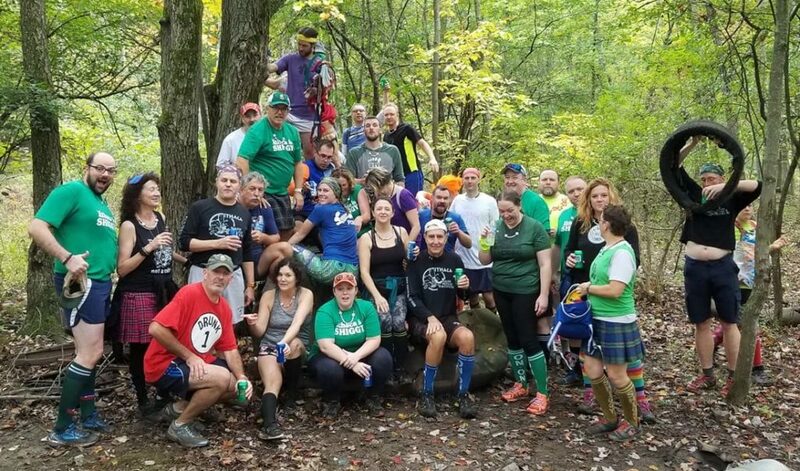 ), a bunch of drinkers with a running problem meet at a random place in/around Ithaca to grab a beer and run a 3- to 5-mile course that’s been chosen by one of the members. 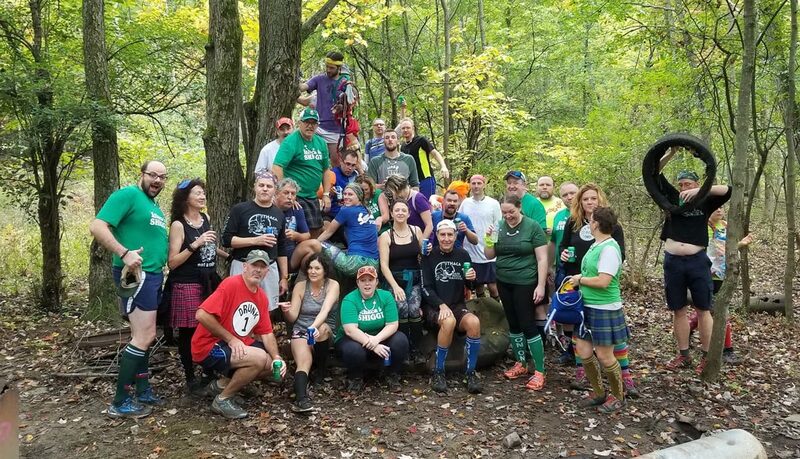 The course is a mystery, complete with false leads, clues, and beer stops along the way. “Running” a few miles has never been so easy! Who can be a hasher? Anyone 21 and over, with a good (somewhat adolescent) sense of humor and a love of adventure! You’ll meet hashers from all over the world who run more/less than you do, drink more/less than you do, and act more/less crazy than you! If that sounds like fun, check out our Hareline page for upcoming hashes and give it a try!